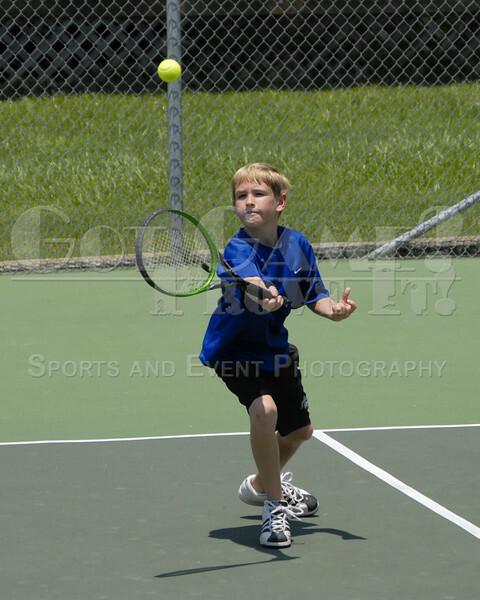 Help Me Identify These Tennis Players - Clayton Taylor Photography / Got Game? Prove It! Juniors I need to know names.